What do you get when you have a Shanghainese Executive Chef helming a restaurant? 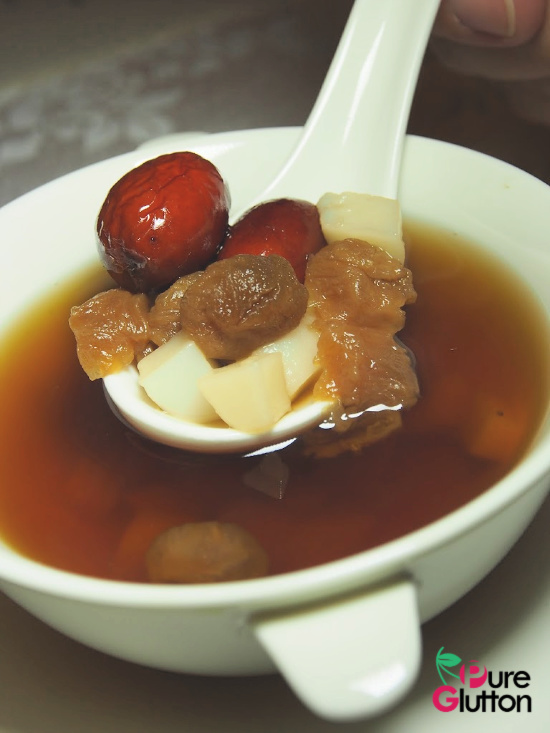 Classic Shanghainese fares for sure and that totally describes Shanghai restaurant at the JW Marriott Kuala Lumpur. Executive Chinese Chef Wong Wing Yuek is dedicated to serving only the best and most authentic dishes from his native city. To celebrate the coming New Year, Chef Wong and team have created 3 special set menus showcasing the best of Shanghainese cuisine. The Yee Sang here has more fruits than anything, giving a refreshing twist on the traditional version. There’s a choice of lobster, geoduck, abalone, jellyfish and salmon to go with the Yee Sang. 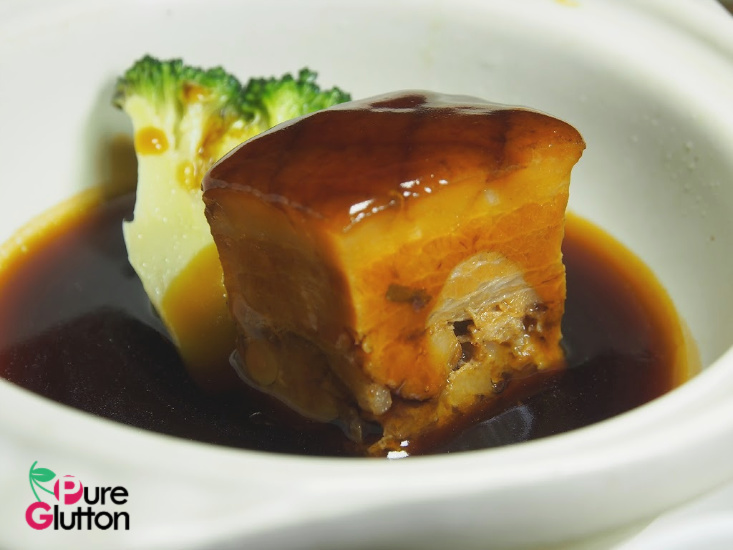 We had a chance to check-out some of the festive dishes at Shanghai recently. 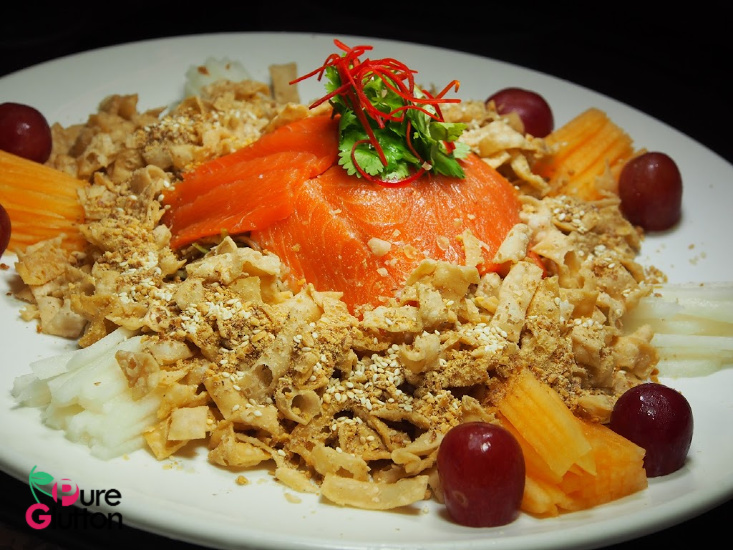 We started off with a fruity Yee Sang with Salmon, tossed with a delightful citrussy uplifting dressing. This was followed by Deep-fried Beancurd stuffed with French goose liver and truffle paste – a very “atas” version of a yong taufu. 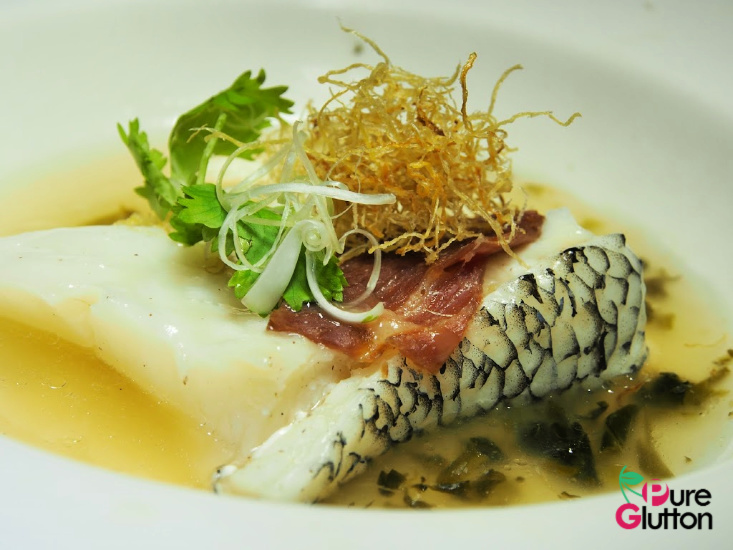 Next came Steamed Cod with Chinese Ham with honey and supreme stock paste. 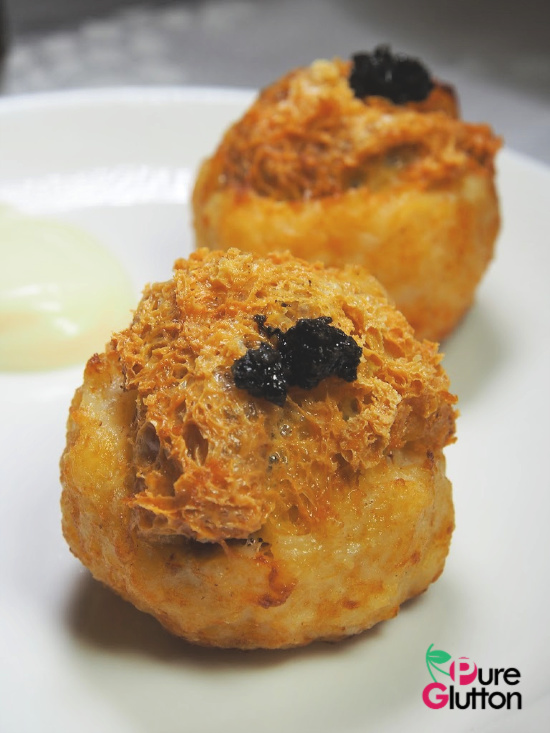 Can’t go wrong with cod, its flaky tender texture makes this a very likeable dish to order. The Braised Spanish Pork with pine nuts was a very indulgent affair. There are many more dishes offered in the 3 menus. Be prepared to luxuriate in and savour rich dishes like Braised Superior Fish Maw with Sea Cucumber, Bird’s Nest, Mushrooms and Shredded Chicken, traditional rice with Chinese Waxed Meats, Steamed Bamboo Fish, Family Hotpot, Braised Abalones and Rice with Abalone and Spanish Pork. Starting from RM288.80 per person, the specially curated Lunar New Year Set and à la carte menus are available for lunch and dinner until 19 February 2019.